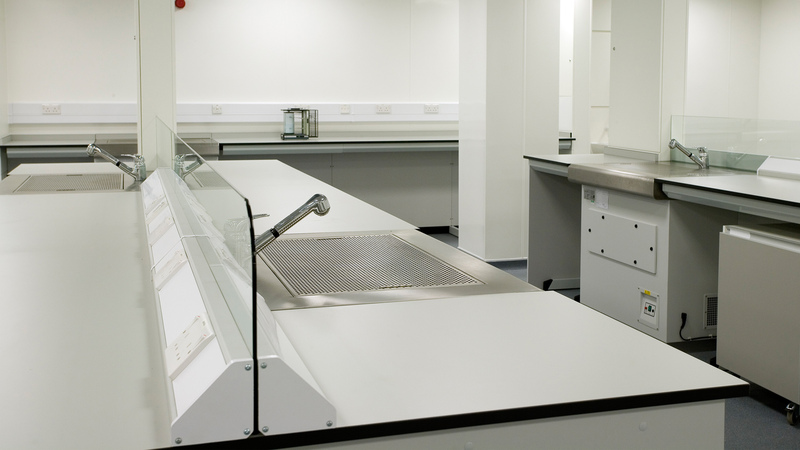 The project involved the multi phased refurbishment of an existing BSU research facility, and was a direct response to the requirement of prolonging the life of the existing facility whilst providing additional accommodation within a defined budget. 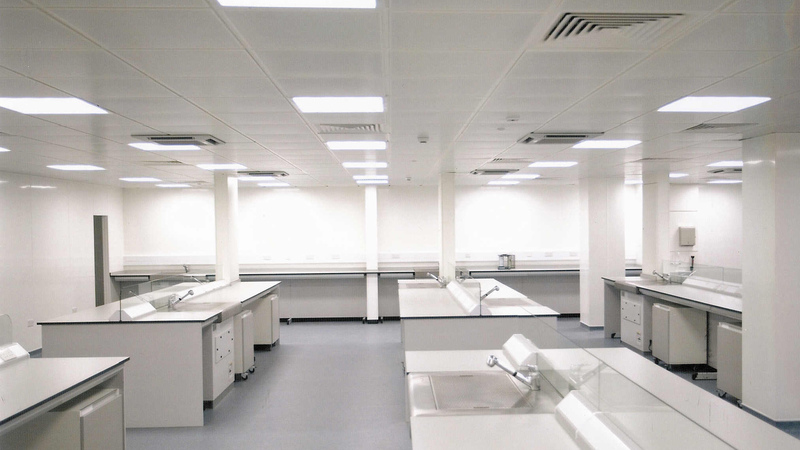 The scope of works included the provision of significant additional plant and equipment to meet operational license requirements, alongside the refurbishment of existing rooms, laboratories, and support accommodation. The works were undertaken in four phases in order to minimise the logistical impact of the project on the operational unit. 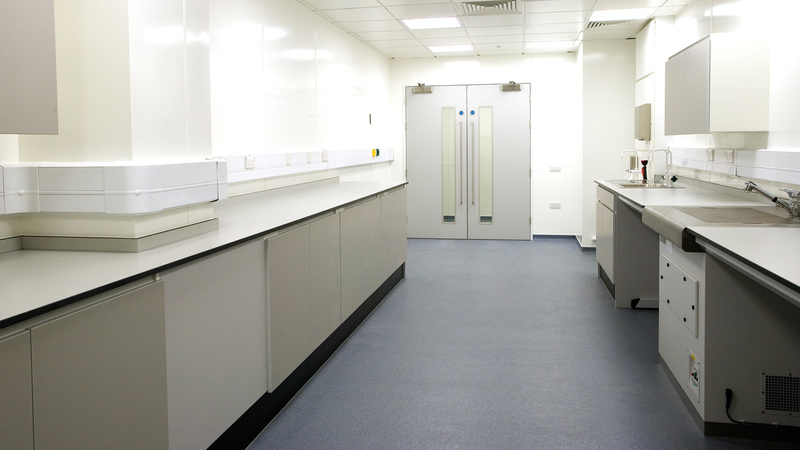 Detailed liaison was undertaken from the outset with building users to agree phasing strategies, identify and integrate the services for specialist items of equipment, and to develop efficient access routes to enable continued operation.